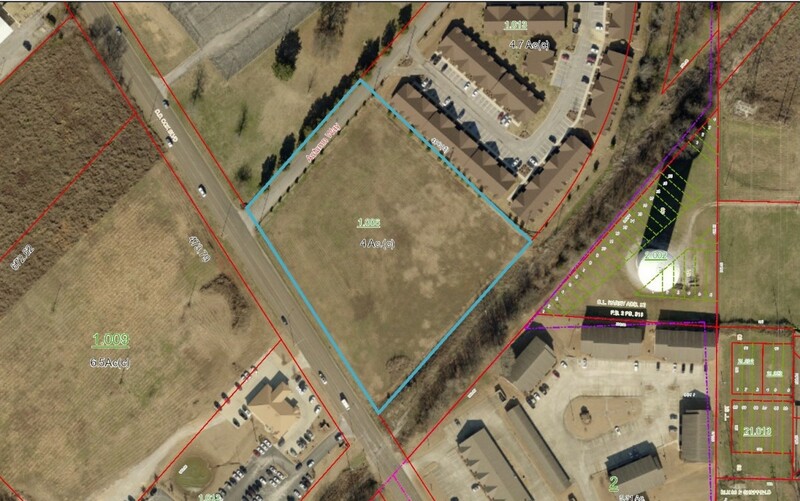 4± acres of commercial property located on Cox Boulevard in Sheffield. This property is zoned B-2. 2019 King Realty & Auction Co. Inc. All rights reserved.